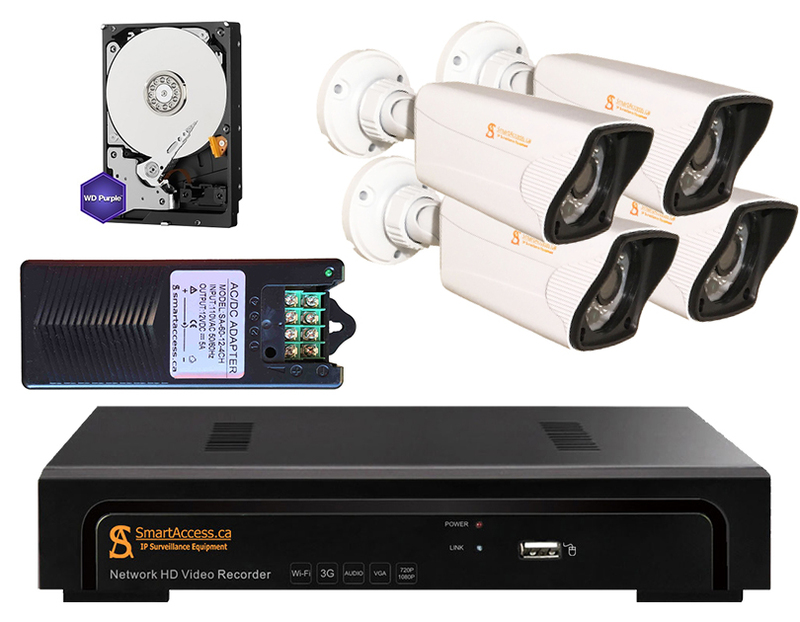 4 IP CCTV Cameras 1080P with Sony Image Sensor 2.43MP, 4ch NVR, Power Supply Adapter for 4 Cameras, WD Purple 1TB HDD. 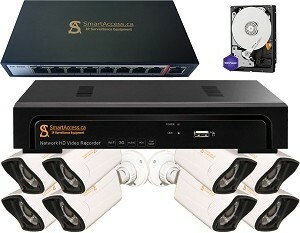 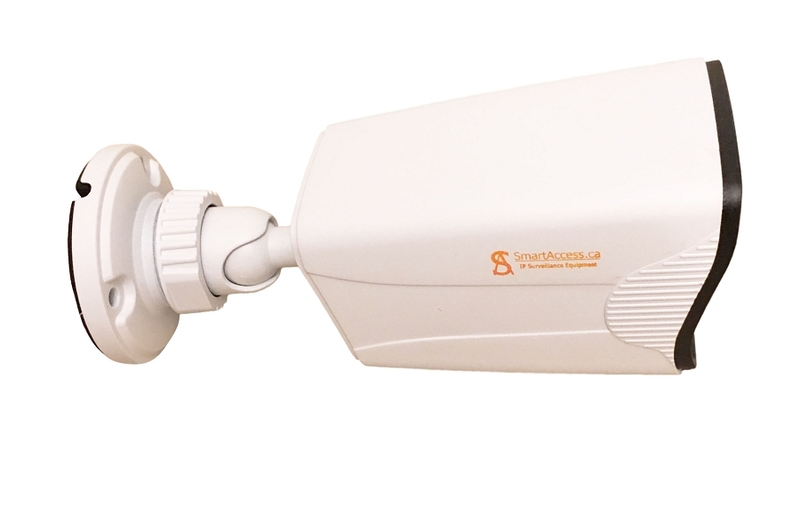 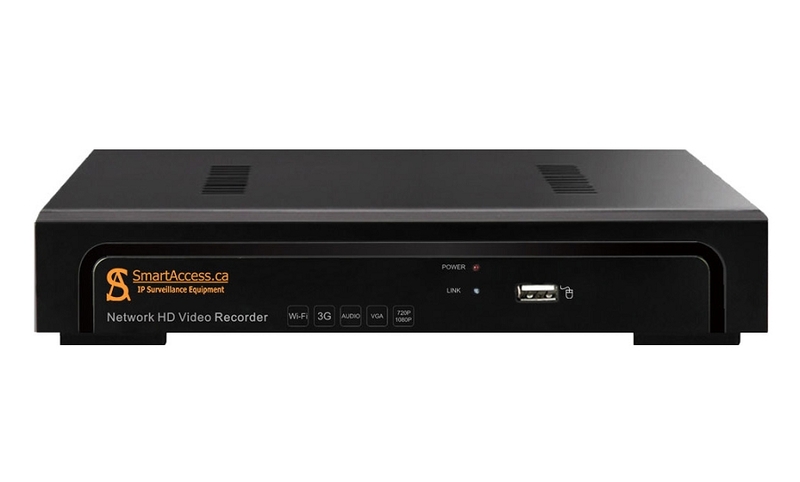 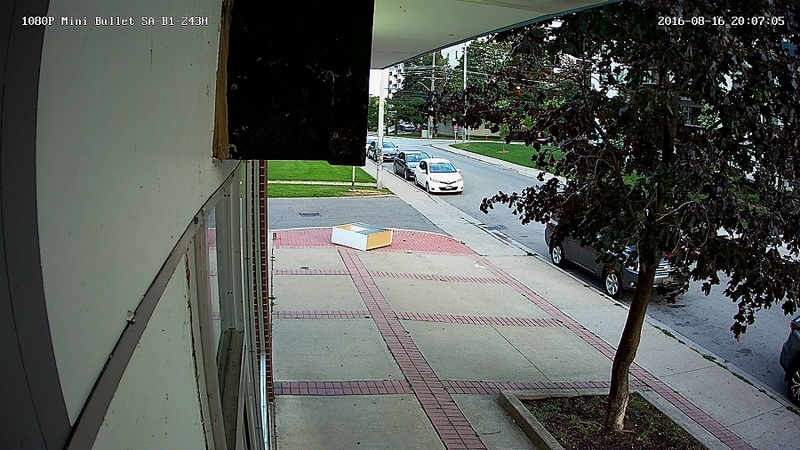 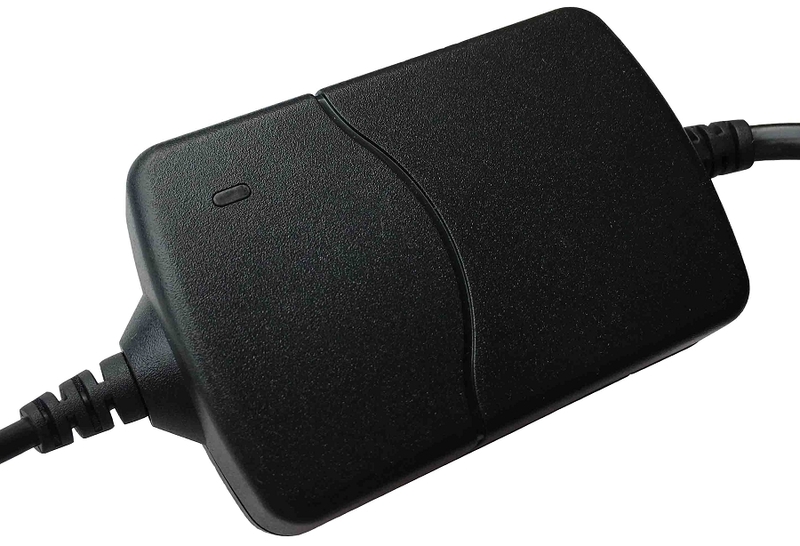 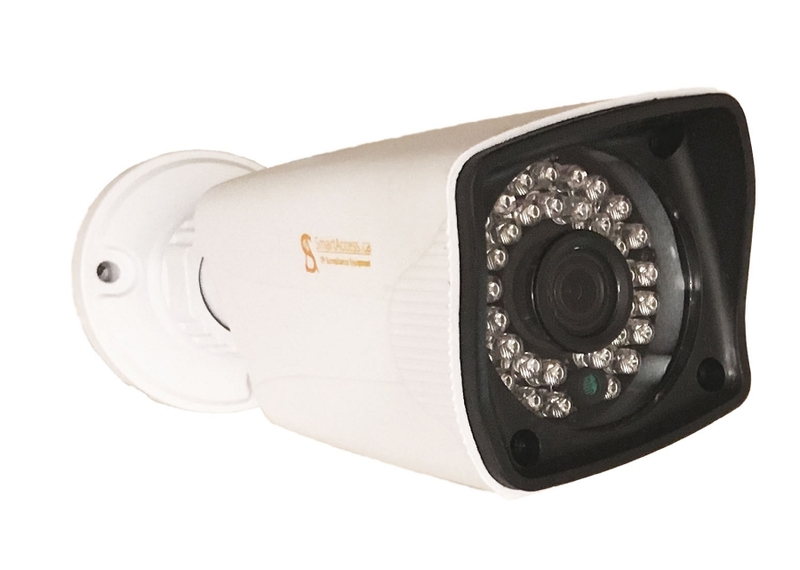 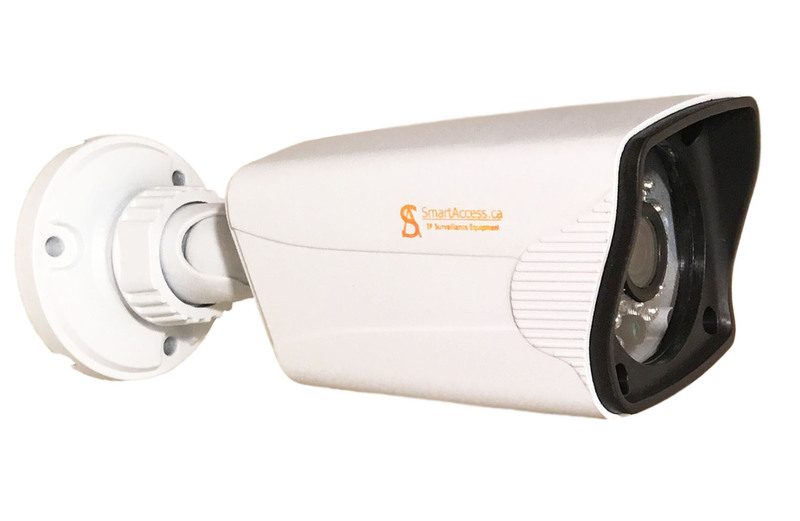 4 IP Cameras 1080P, Power Supply for 4 Cameras. 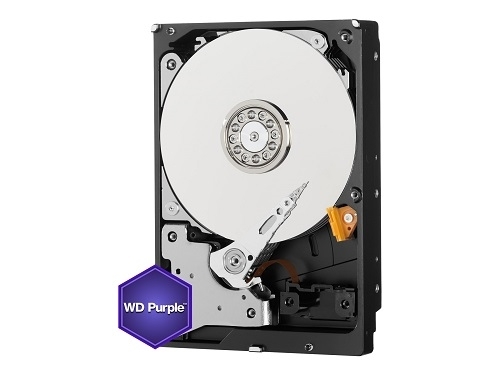 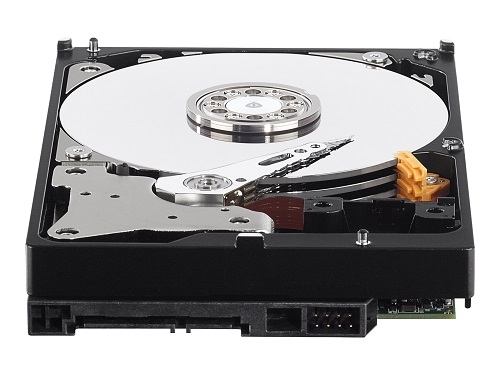 4ch NVR with WD Purple 1TB HDD. 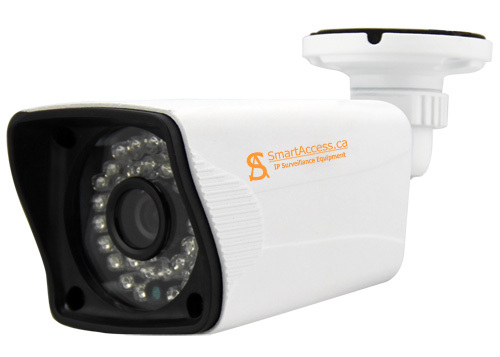 To powering 4 NoN PoE IP Cameras by regular power cable for CCTV Cameras.